The mission of Capitol Financial Solutions is to provide quality guidance, build relationships of trust, and develop innovative solutions for our clients. Perfectly positioned to meet each client’s unique needs this company strives to exceed their highest expectations. 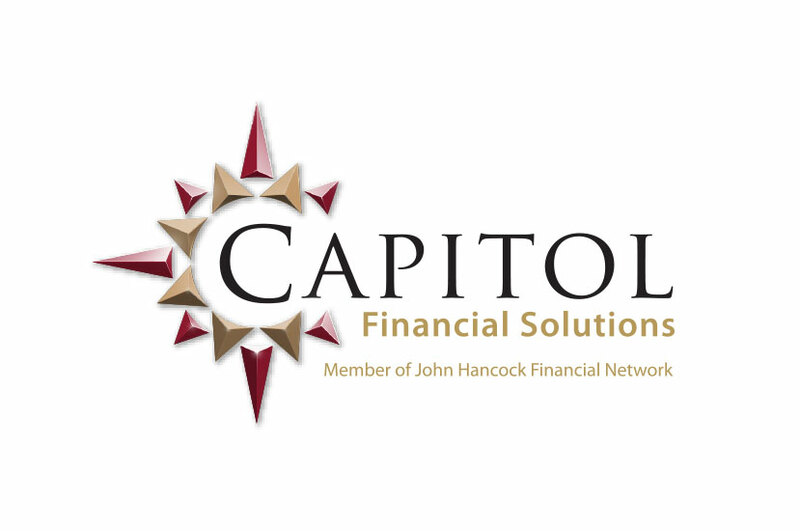 The Capitol Financial Solutions logo is indicative of the work the advisors provide. Based in capital cities across the US, Capitol Financial Solutions gives its clients direction by taking a full compass approach to their lives, not just their financial planning. Therefore, we incorporated a compass design into the logo that frames the title and adds a pop of vibrancy to the overall look.